Birdman continued its run of awards wins last night, taking top honours at the Independent Spirit Awards on the eve of Oscar night. 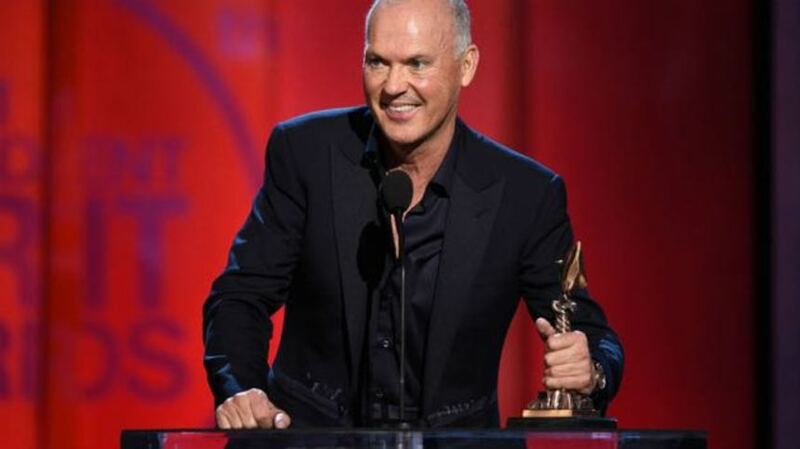 Alejandro Gonzalez Inarritu's manic comedy was named Best Film, Michael Keaton won the Best Actor award, and Emmanuel Lubezki won for Best Cinematography. Inarritu lost out in the Best Director category to Richard Linklater for Boyhood, which unsurprisingly also picked up the Best Supporting Actress prize for Patricia Arquette. The other acting awards went to Oscar favourites Julianne Moore for Still Alice and J.K. Simmons for Whiplash. Dan Gilroy's Nightcrawler, a big favourite around these parts, collected a brace of awards for Best Screenplay and Best First Feature. Whiplash also secured a second award for Best Editing. Elsewhere, Citizenfour was named Best Documentary, Justin Simien won the Best First Screenplay award for Dear White People and Ida was named Best International Film. The John Cassavetes Award, for a film budgeted at under $500,000, went to Aaron Katz and Martha Stephens' Land Ho! Meanwhile Ava DuVernay's Selma, which had four nominations, went home empty-handed. While the night held no real surprises, it could easily foreshadow precisely how the Academy Awards give out their awards tonight - although Nightcrawler's screenplay win is likely to go to The Grand Budapest Hotel or Birdman. We will know for sure this time tomorrow.